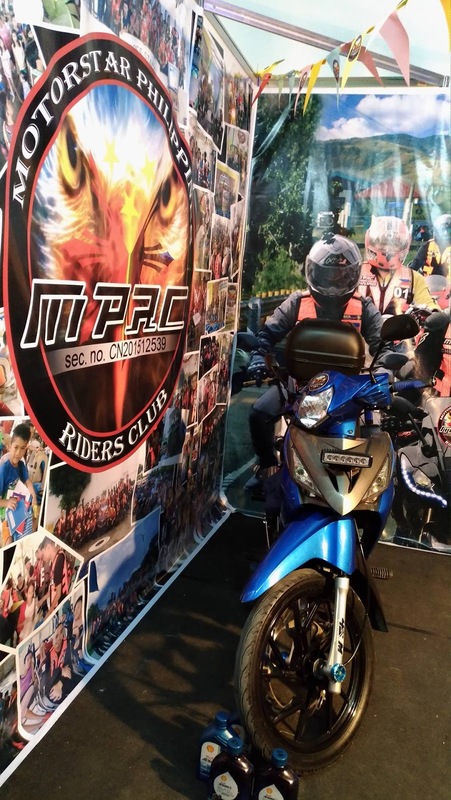 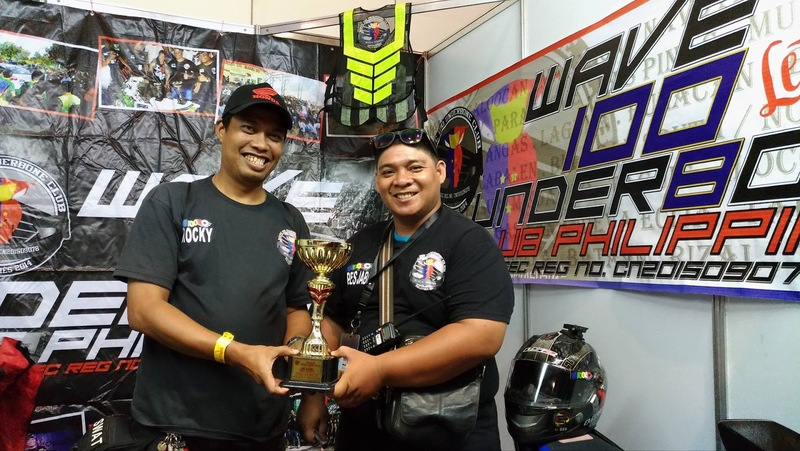 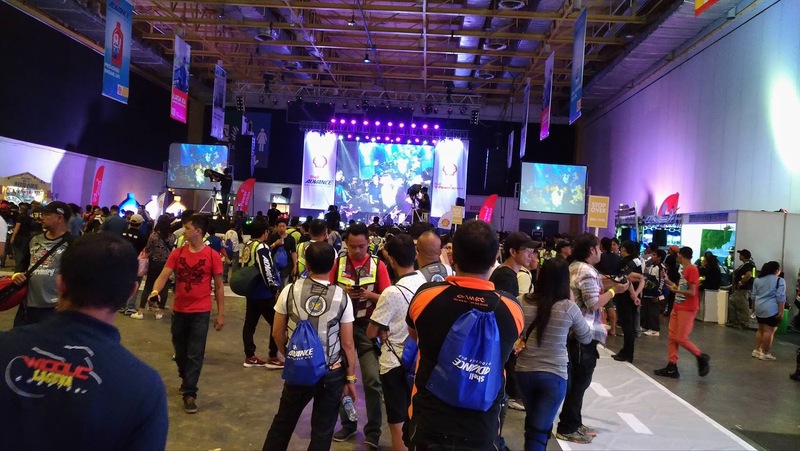 The Shell Bike Fair 2016 was held at the World Trade Center is a whole day event especially for the bikers. 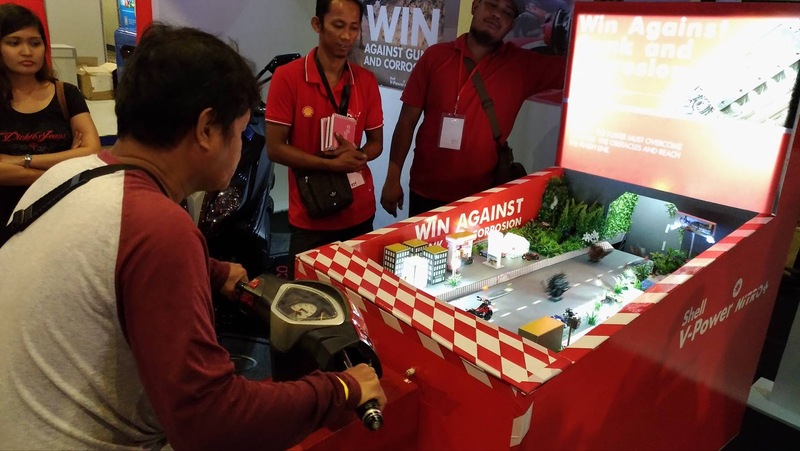 The event has games and exciting prizes, as well as product demonstrations and many other booths. 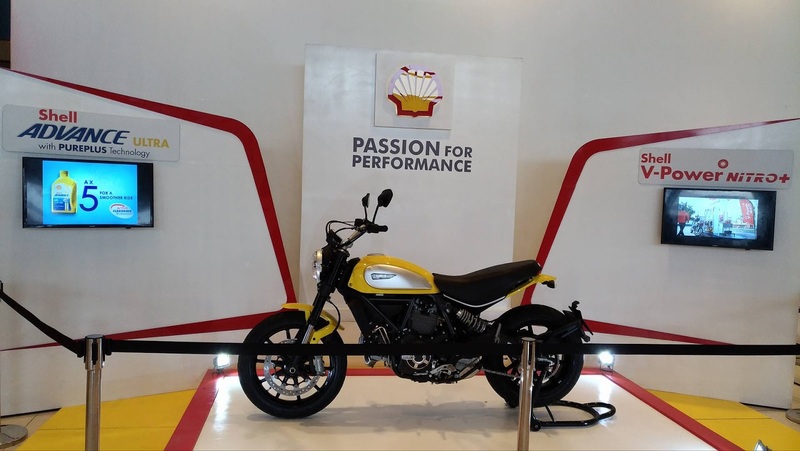 Shell aims to demonstrate that it is a trusted partner of motorists in their every ride. 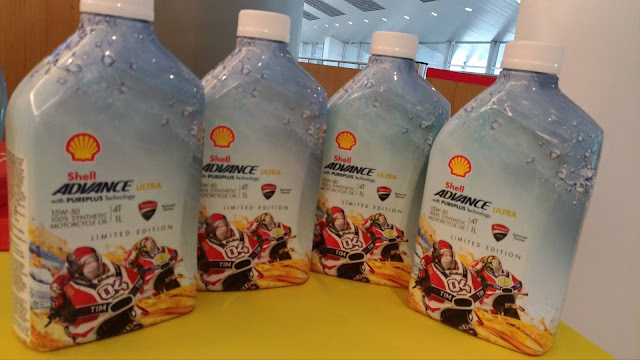 Using Shell Advance can help provide easier engine starts, as well as long-term cleanliness and overall maximum protection, for a smoother ride on te road. Shell’s world-class lubricants go hand in hand with the use of Shell V-Power Nitro+, Shell’s premium performance fuels, which are designed to fight gunk and corrosion. 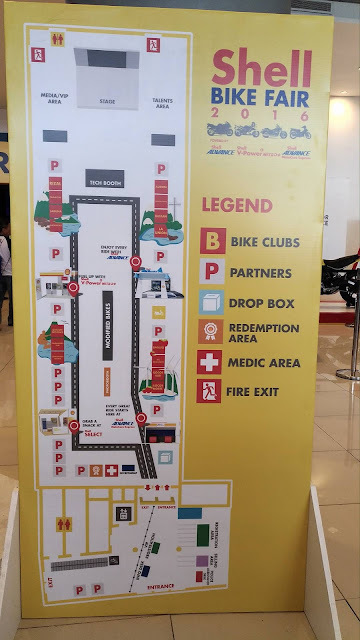 And lastly, Shell aims to make every visit to a gas station worthwhile through the wide array of snacks, refreshments and hot meals that Shell Select offers for riders on the go. 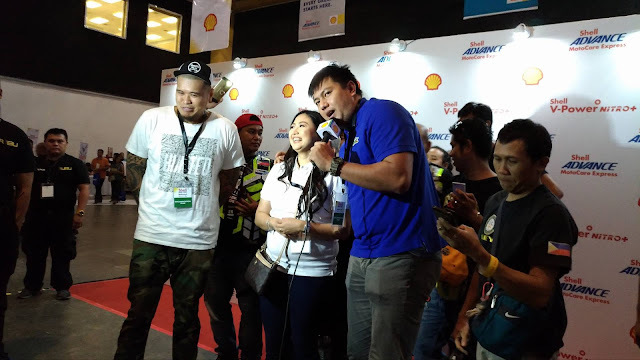 “For over 100 years, Pilipinas Shell’s products and services have evolved to meet the current needs of Filipino motorists. 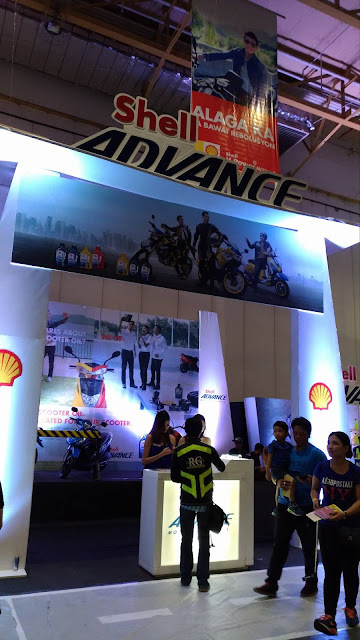 We want our customers to know that Shell is every Filipino motorist’s partner on the road. Aside from quality lubricants and fuels, offerings such as the Shell Select convenience store, Shell Helix Oil Change+, and other integrated services, Shell has evolved into more than just a gas station- it is a pit stop that fuels both you and your motorcycles,” said Anthony Lawrence Yam, Pilipinas Shell VP for Retail.